Welcome to Financially Savvy Saturdays, the savviest personal finance blog hop on the planet, created specifically for personal finance writers! We welcome all things money here. Whether you’ve written anything from how you’re saving money for your next holiday through to different ways of investing, you’re invited to link-up. 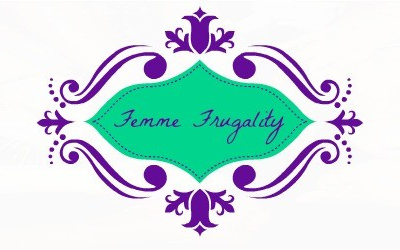 This week we’re pleased to welcome Femme from Femme Frugality as our visiting co-host! 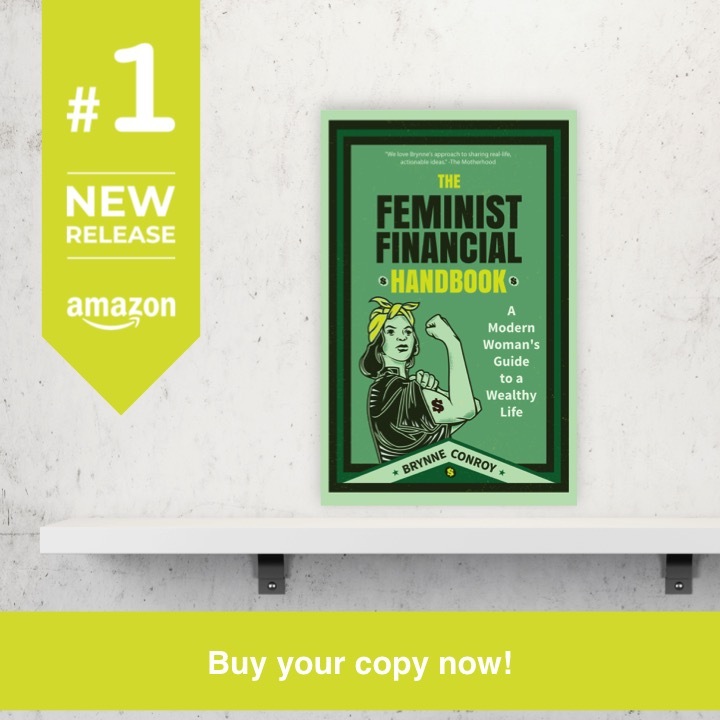 She writes about money saving for moms, dads, students, brides and Pittsburghers over at her blog and you may also know her as the founder of this very feature – Financially Savvy Saturdays! As this week’s visiting co-host, Femme has selected her favorite post from last week’s blog hop to be this week’s feature. Femme chose How Meal Prepping Can Help Your Weekly Food Budget by Messy Money! Click the image to read this post! Whoa. My blog doesn’t have malware. This entry was posted in Uncategorized on August 1, 2015 by femmefrugality. So happy my post was chosen. I wish I could have participated in the hop this week – but I was too late. Looks like a great turn out.